The cost of money is rising for Russians well ahead of any potential central bank move to lift interest rates for the first time in almost four years amid concern the U.S. may impose fresh sanctions. State-run Sberbank PJSC, which holds almost half of all Russian savings, is increasing rates for ruble accounts for the first time since 2014. It will also pay consumers more to keep dollars on deposit to stanch an outflow of funds. One of the country’s five largest mortgage lenders, Raiffeisenbank JSC, is charging more for home loans starting this month. From sausages to gasoline, inflation is on the march, opening a debate about the possible timing of monetary tightening. Growth in factory-gate prices, an early indicator of inflation, has been in double digits for the last three months. 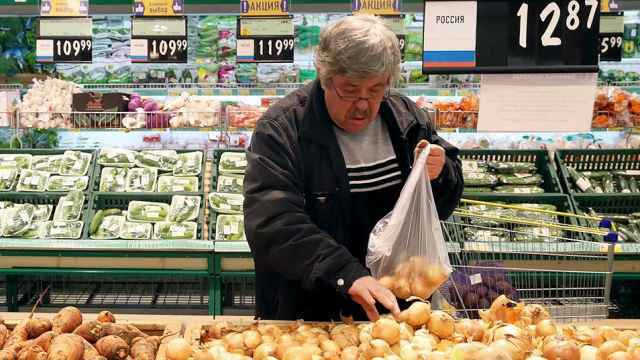 Now a weaker ruble is making imported goods more expensive. The Russian currency has been among the five worst performers in emerging markets since late February, retreating about 17 percent against the dollar in that time. 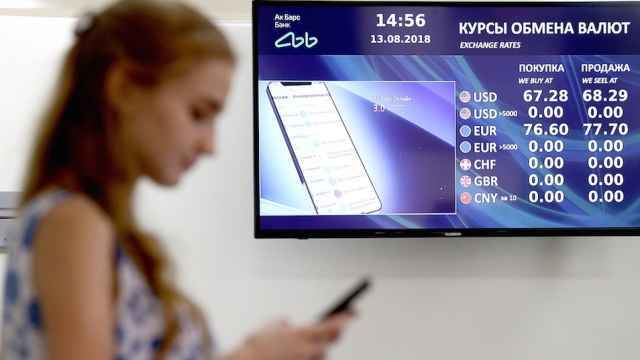 The central bank has estimated that each 10 percent decline in the ruble’s value could add a percentage point to price growth. Adding to concern over inflation are plans to raise the value-added tax from Jan. 1, a move the Bank of Russia says will boost price growth by as much as a percentage point. In July, annual inflation hit a high for 2018 even as it remains well below the central bank’s 4 percent target. Average yields on Russian corporate dollar debt have jumped 161 basis points since the beginning of the year to 5.5 percent, according to Bank of America Merrill Lynch indexes. Forward-rate agreements signal 44 basis points of increases in borrowing costs by policy makers over the next three months. 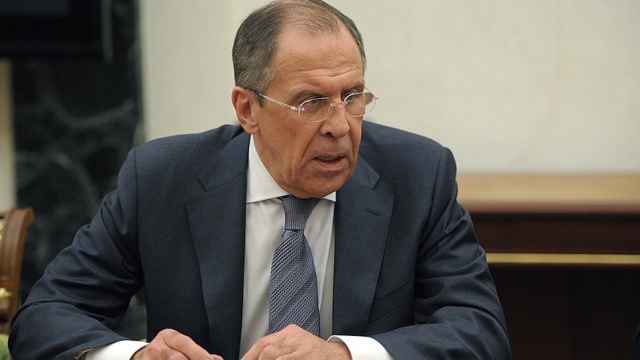 To steady the ruble, the Bank of Russia said Thursday that it will suspend sales of rubles to purchase foreign currency for the Finance Ministry through the end of September. 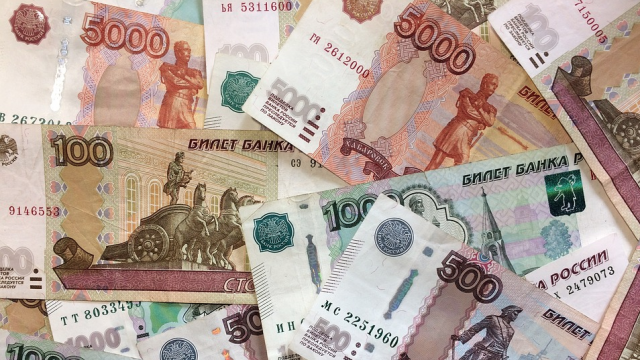 That helped the ruble snap a streak of five daily losses on Friday. Instead, the central bank will bypass sales of the Russian currency and use off-market conversion of ruble revenue into foreign exchange. 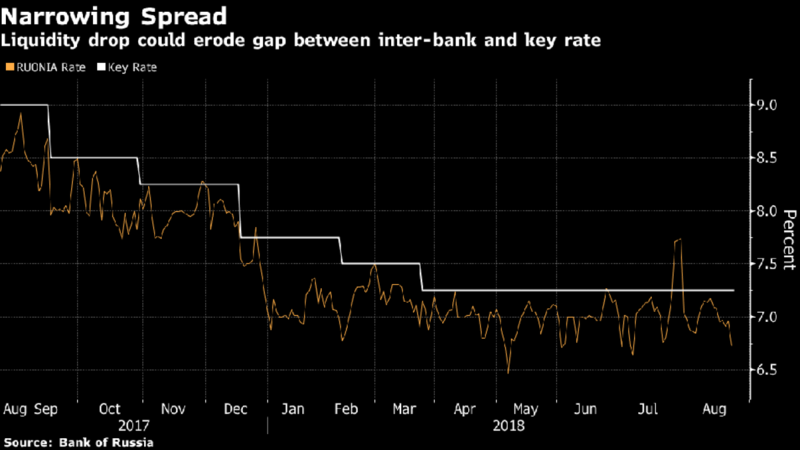 Interbank rates may rise as a result of smaller inflows of rubles, according to Raiffeisenbank, which estimates the average spread between the central bank’s benchmark and the Ruonia overnight rate may narrow to as little as 10 basis points. 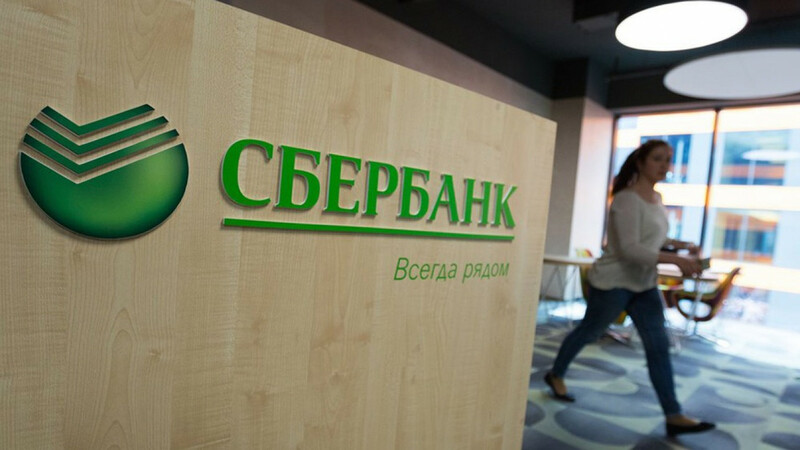 Sberbank doesn’t think policy makers will sit back for long and may opt to raise rates at their next meeting Sept. 14. In a survey conducted only a month ago, not a single economist was predicting a hike in the months or years ahead. The Bank of Russia will review borrowing costs two more times this year after September.